​​Birds, Rabbits, Guinea Pigs, Hamsters, Fish and Reptiles Need Love Too! Ok, no fetching or belly rubs needed but small critters still require important daily maintenance. 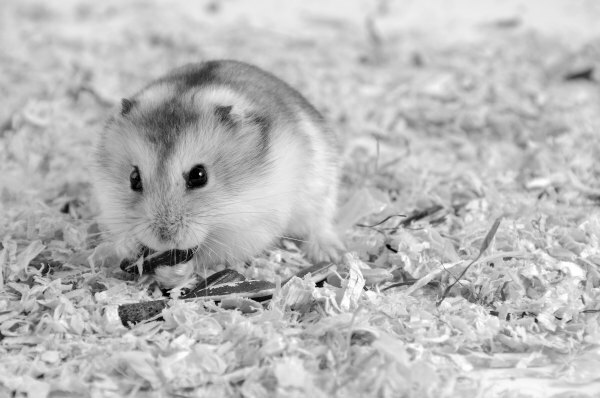 If you’re unable to tend to their needs while on vacation or just a long work day, ROCK STAR PET SERVICE will take care of food and water, cage maintenance, medications and whatever they require as instructed by you. Ferrets generally require care similar to cats, check the CATS page for services and pricing. As a courtesy while you’re away, we can collect the mail and newspapers, draw blinds, take care of trash day and water the plants. We know pet parents worry, so we’ll update you with calls, pictures, texts or emails. Whatever eases your mind. Initial “meet and greet” visit prior to pet sitting start date is FREE. 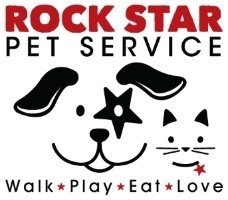 When you’re unable to take your pet to the vet, groomer or other appointment, call ROCK STAR PET SERVICE! They’ll arrive safely in a secured travel crate provided by you.